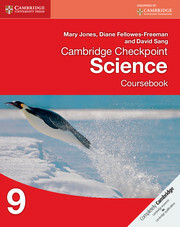 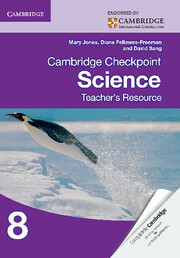 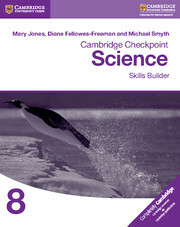 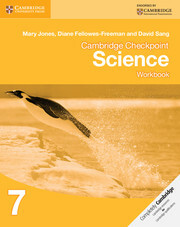 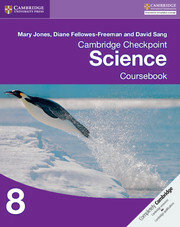 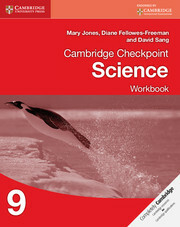 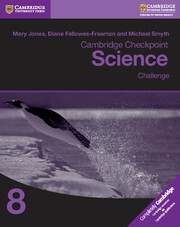 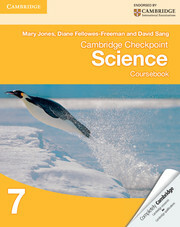 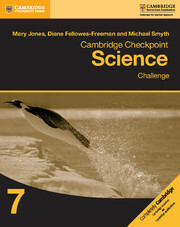 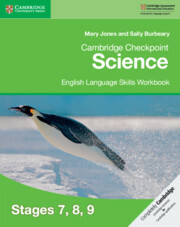 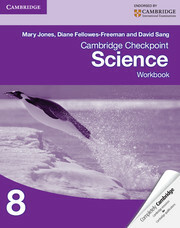 Checkpoint Science Skills Builder Workbook 8 provides tailored and scaffolded exercises that offer targeted support to students to help reinforce key skills and understanding when studying science. 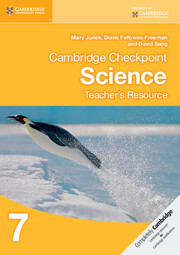 Using an active-learning approach the workbook aims to build students’ confidence, promote scientific enquiry and enable students to continue to access the Checkpoint Science curriculum. 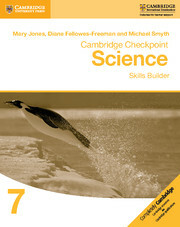 Exercises focus on specific skills to help students to feel confident with science.